We can't believe that Chicago is already half way through its Summer (insert crying emojiis here!) - but instead of dwelling on the fact that chilly nights and SNOW are, more or less, right around the corner, we're here to highlight some of our favorite things so far from #Summer2017. 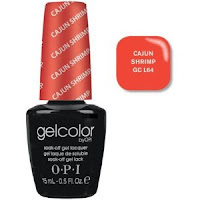 OPI's GelColor in Cajun Shrimp is the perfect combination of red & coral. It's a bonus that they included this legacy color in their GelColor collection, now available in no chip! 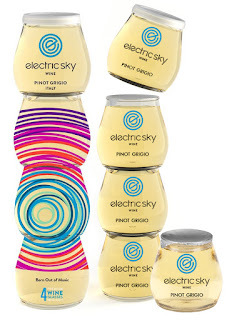 Electric Sky's Rosé is Summer's best new adult beverage! We had the opportunity to try all of their flavor profiles (but of course the Rosé was our favorite...#basic) and we will be stocking up on these easily portable wine glasses to enjoy throughout the second half of the Summer. 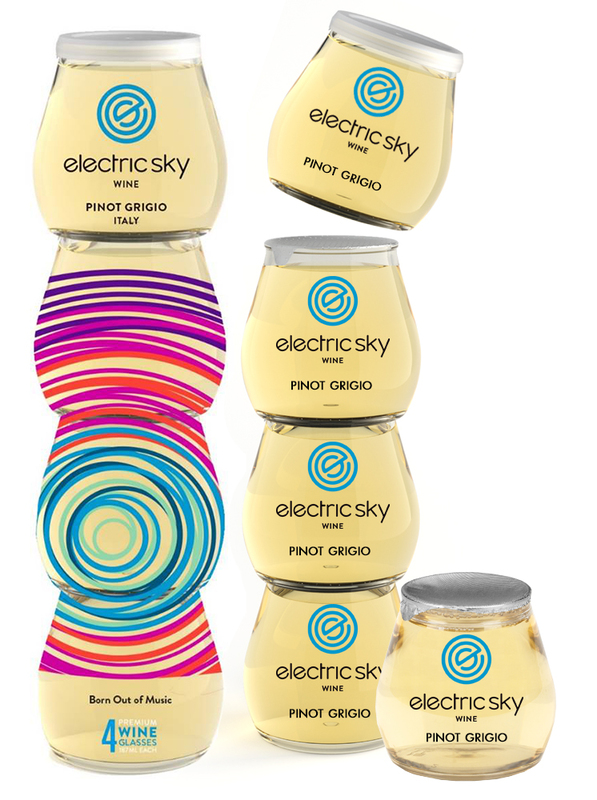 If you're in need of a high quality, environmentally friendly, wine on the go, make sure to check out Electric Sky! 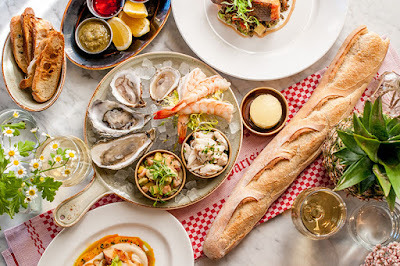 Cafe Robey is Wicker Park's hottest new restaurant, located inside the new Robey Hotel - featuring terrific breakfast/brunch options until 2pm and dinner service from 5pm-10pm. THE BONUS: They are running on GILT City right now where you can snag a $60 dining credit for $35! 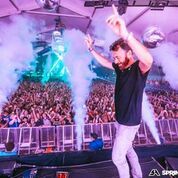 It's not a secret that our favorite kind of music has always been EDM, and we're certainly no stranger to music festivals however, this year's Mamby on the Beach took the cake. With an even larger space for fest goers on the beach, incredible energy from local artists - as well as the headlining favorites - there wasn't a dull moment over the course of the 2-day event. 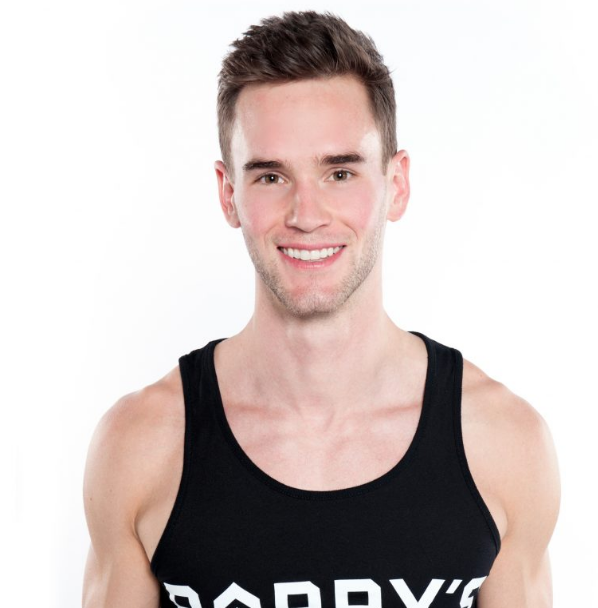 If you've been following us for the past two years, you know that our first born & true love is with SoulCycle...but there's always more room in the adoptedSTYLE family! We had the pleasure of trying out Barry's Bootcamp this Summer and instantly became obsessed with - not only the high intensity interval training workout - but the instructor, Jason Loebig. 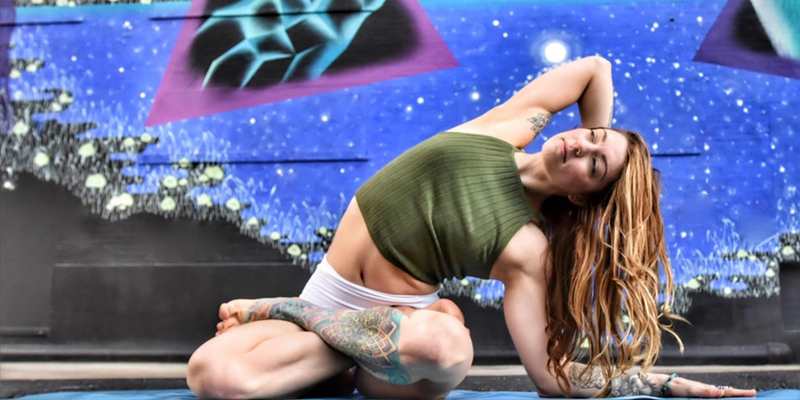 For a class that can come off as quite intimidating and borderline scary AF, Jason does a fantastic job at making his clients feel comfortable, excited to be there, and proud to strive for their best selves. If you missed out on this year's Spring Awakening Music Festival, we feel bad for you, son (thanks, Jay-Z). React Presents is known for putting on Chicago's wildly significant music festivals, but this year they hit it out of the park adding additional entertainment, a larger space for crowds/dancing, and the perfectly curated lined up over all three days. 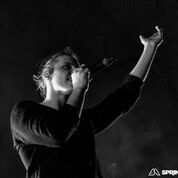 Not to mention, this was the first time in history a headliner performed multiple sets at a festival. We were able to check out Armin Van Buren not once, but twice, this past weekend amongst some of his most loyal fans and biggest supporters. While during the day we were playing in the silent disco, checking out all of the main stages, and talking to festers about who they were most excited to see/hear, the fun didn't end after each headlining performance. 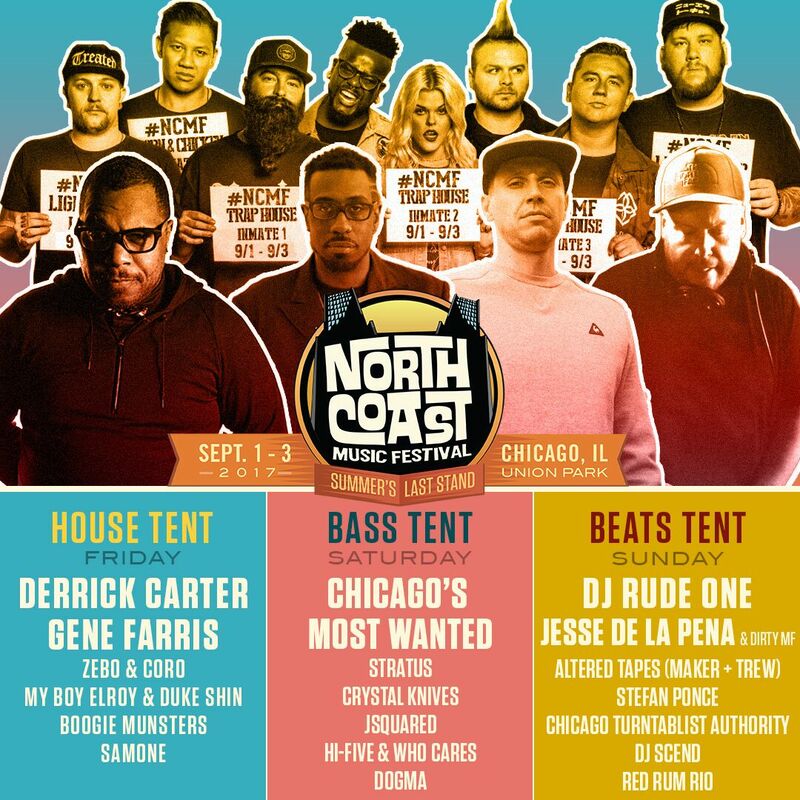 While React is known for putting on the best indoor and outdoor music festivals in the midwest (at least in our opinion), they're also reliable when it comes to an after party. 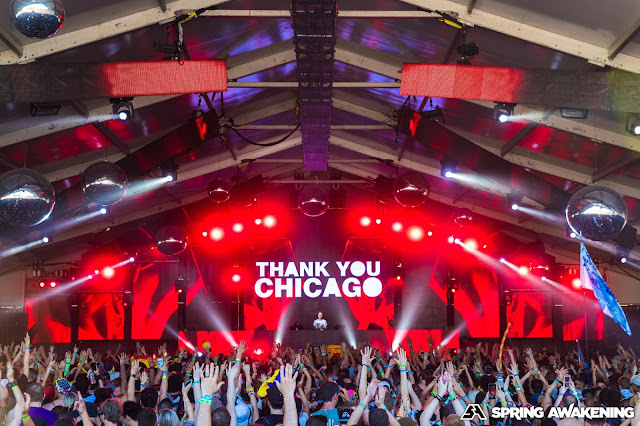 Missed the chance to join us at the new Lincoln Park hotspot, PRYSM, for Afrojack and Martin Garrix? Well make sure you don't miss out on their next event, Mamby on the Beach, or any of their other upcoming shows/events. 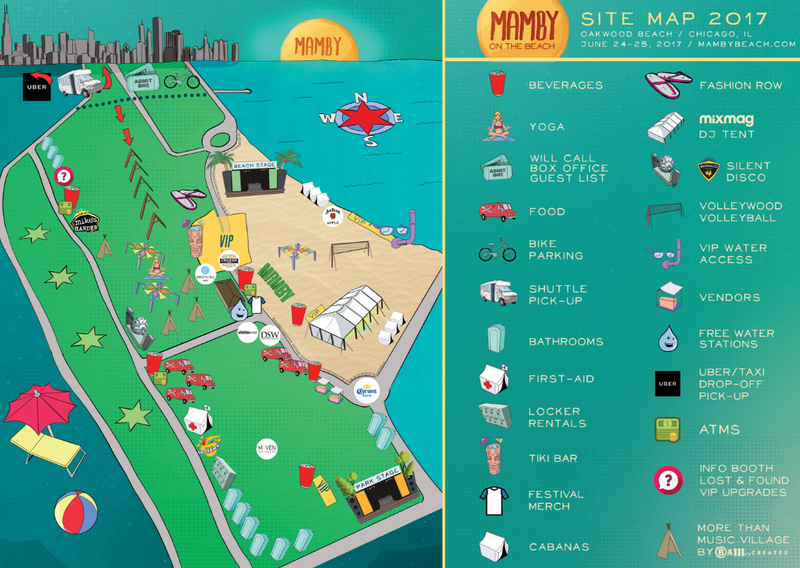 Mamby on the Beach, Chicago's only beachside music festival, is back at it on June 24th & 25th at Oakwood Beach. 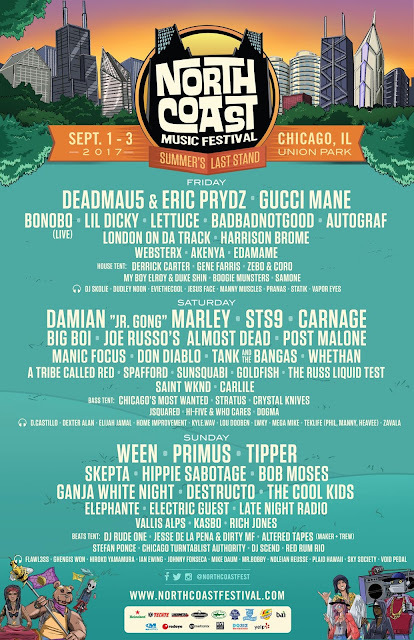 Mamby will consist of three different stages, each hosting some of the most defining indie, electronic, and hip hop artists of the era. The Beach stage, where the kings of psychedeclic rock will be kicking off, will be the kings of psychedelic rock MGMT along with chart-topping alt pop band WALK THE MOON and returning to Mamby for an extraordinary live set are legendary beatmakers CUT COPY. 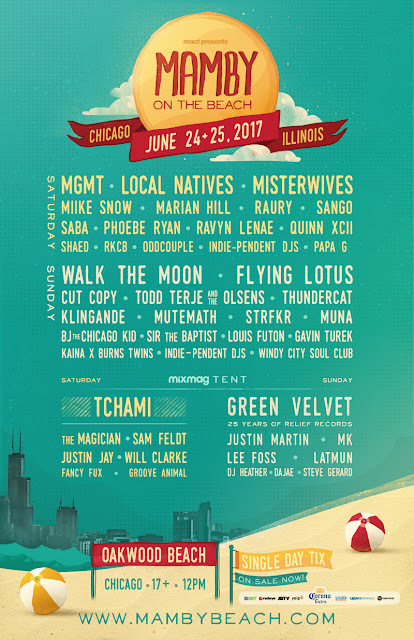 Additional acts include soulful electronic champions MIIKE SNOW, sensual R&B-hybrid duo MARIAN HILL and tropical house master KLINGANDE. In support, fiery performances from RAURY, STRFKR, MUNA, RAVYN LENAE, GAVIN TUREK and more will keep the inclusive beachside vibes in full swing. 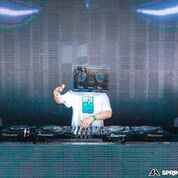 Meanwhile, on the lush grasses of the Park Stage, attendees are invited to kick back and groove to a diverse group of crossover acts from all corners of the hip hop and electronic gamuts. Standout live acts include joyful pop pioneers MISTERWIVES, twisted beat scientist FLYING LOTUS, and the indie-pop quintet LOCAL NATIVES. 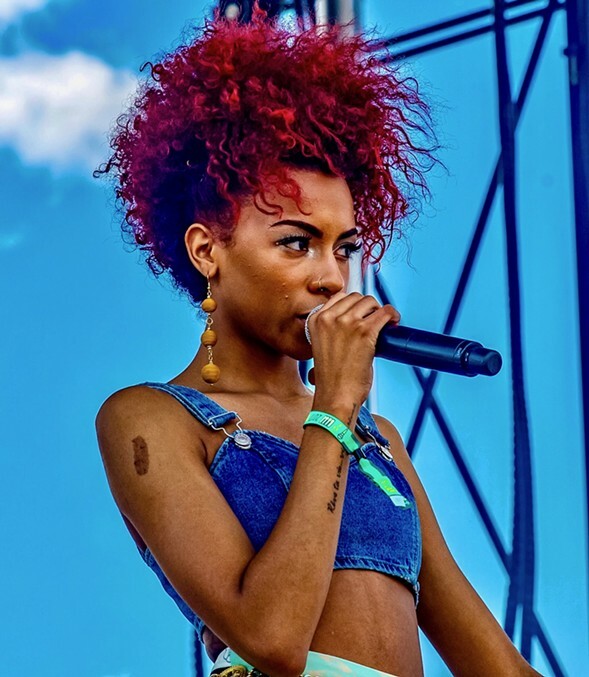 The Park Stage will also see performances by the voice of Chicago's West Side SABA, MUTEMATH, SANGO, PHOEBE RYAN, and SIR THE BAPTIST. 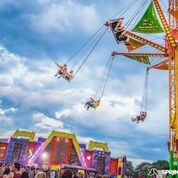 Mamby’s dedicated electronic stage, curated for a second consecutive year by dance industry leader Mixmag, is primed to host hypnotizing rhythms and underground beats for two days straight. Headlining the Mixmag Tent is historic techno trailblazer GREEN VELVET celebrating the 25 year anniversary of his Chicago-founded label Relief Records, best known for releasing legendary tracks such as the Percolator (1992) and Flash (1995). In honor of the celebration, Green Velvet helped curate the lineup with support from JUSTIN MARTIN, MK, LEE FOSS, fellow Relief recording artist LATMUN and more. 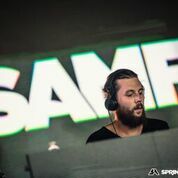 Future house producer TCHAMI will be taking over headlining duties on Saturday, along with support by Belgian funk-centered powerhouse THE MAGICIAN, SAMF FELDT, JUSTIN JAY, WILL CLARKE, DJ HEATHER and more. Step out of the sun and experience a daytime beach club like no other as the Mixmag Tent provides nonstop dance fuel all weekend long. Still need tickets? You better act fast and can snag them here before you have some of the biggest FOMO of the year. 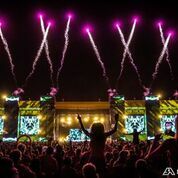 For those of you who have been loyal followers for the past handful of years, you probably did a double take thinking that you were reading the wrong blog, since I usually only post about EDM festivals. However, as I've grown older I have found a new appreciation for all different types of music - from Classical, to R&B, to even a little bit of Country. The country music festival formerly known as "Windy City LakeShake" has rechristened itself as Country LakeShake and is right around the corner! The summer music festival will take over the Huntington Bank Pavilion on Northerly Island from June 23–25, offering up a mass of Nashville stars and more cowboy hats than you'll see at Lollapalooza...and I cannot wait to check it out! 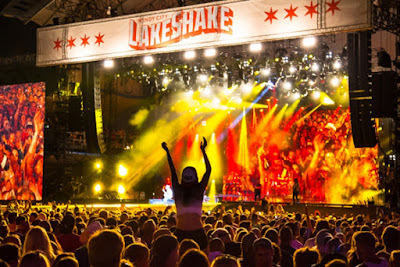 Headliners at this year's LakeShake include young Nashville songwriter (and son of country singer Rhett Akins) Thomas Rhett, Texas singer-songwriter Miranda Lambert and country pop trio Rascal Flatts. Other notable acts on the lineup include Nashville duo Big & Rich (best known for its ubiquitous single "Save a Horse (Ride a Cowboy)"), vocal quartet Little Big Town and former Survivor contestant Chase Rice. Country LakeShake ticket packages are almost SOLD OUT, so make sure to snag your Single Day, 3-Day Lawn, or 3-day Grandstand passes this week! And before you start trying to find an appropriate pair of cowboy boots to wear to the fest, take a look at the full Country LakeShake lineup below or follow our #Lakeshake4Lily Spotify Playlist to get started early! When we first fell in love with Kaskade, it was at Spring Awakening. When we first fell in love with Armin Van Buuren, it was at Spring Awakening. And when we first fell in love with Zedd, it was at Spring Awakening. For those of you who have attended any of our runway fashion shows, you know that there will also be one hot and heavy EDM song somewhere in the mix, and we can't wait to fall in love some more at this year's fest! Spring Awakening is set for June 9th - 11th at Addams-Medill Park. 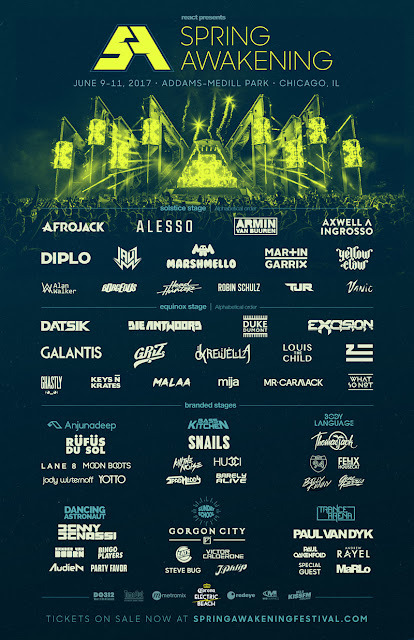 3-day VIP and GA tickets are still available, as well as single day tickets to the event. Make sure to snag your tickets now before it's too late and the FOMO kicks in. Did someone say after parties? Make sure to follow along on Facebook and Twitter for all of the most up to date information leading up to this year's fest. Are you looking forward to the festival as much as we are? 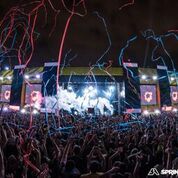 Check our last year's recap video to get your fix and let the countdown begin! YOU GUYS... Wild Garden® Foods is hitting the road and sharing its love of Mediterranean food by giving back to the community with free meals. If you're not familiar, you should really check it out. This has been my new go to rice & cous-cous side since I was introduced to it this past Summer and I love that they are giving back to those in need throughout the city of Chicago. It’s all part of an epic four-day food truck tour, May 15-18, including stops at popular destinations and places in need. Facebook “likes” will power the Social Kitchen Tour - for every new “like” on the company’s page, a free lunch or dinner will be served. Four local celebrities will be onboard to hand out the free meals, as well as exciting giveaways to lucky patrons dining at the truck. Members of the Wild Garden® team, along with local celebrities, will serve Chicagoans during two shifts. During the lunch shift, the truck will be parked in busy lunch areas, while the evening shift will focus on a soup kitchen or shelter. Wild Garden® hopes to serve over 5,000 free hot, Mediterranean meals made with the company’s foods, snacks and sweets. The truck’s schedule will be announced each morning on the company’s Facebook page and the first 50 people in line will get a tote bag full of Wild Garden® goodies. Patrons will also have a chance to win free Wild Garden® food for a year! 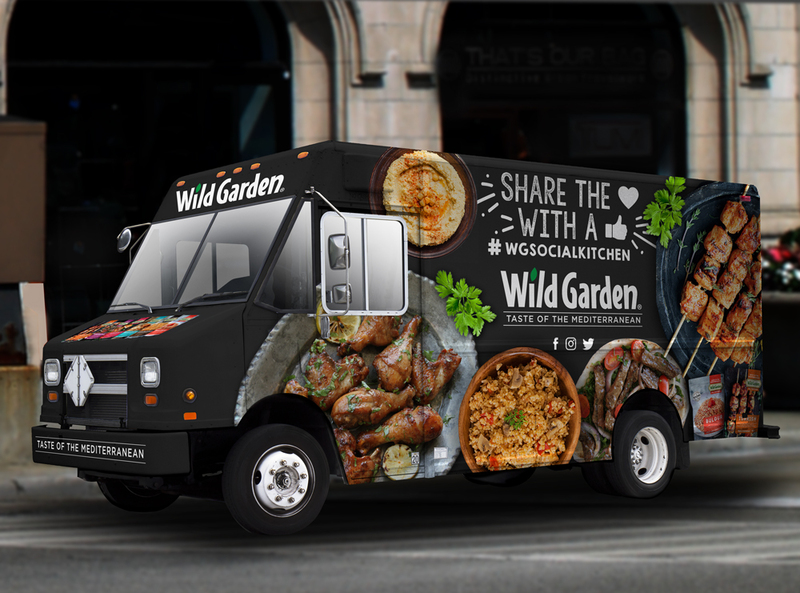 For more information on Wild Garden® and the company’s upcoming food truck tour in Chicago and around the country, visit the Wild Garden® website or on Facebook, Twitter and Instagram @WildGardenFoods using hashtag #WGSocialKitchen. It's no secret that I'm not engaged or married (Hi, still #SingleAF) however, that doesn't mean that I don't love to sport nice rings. The only piece of jewelry I wear consistently every single day is a 14K gold, monogrammed oval ring. 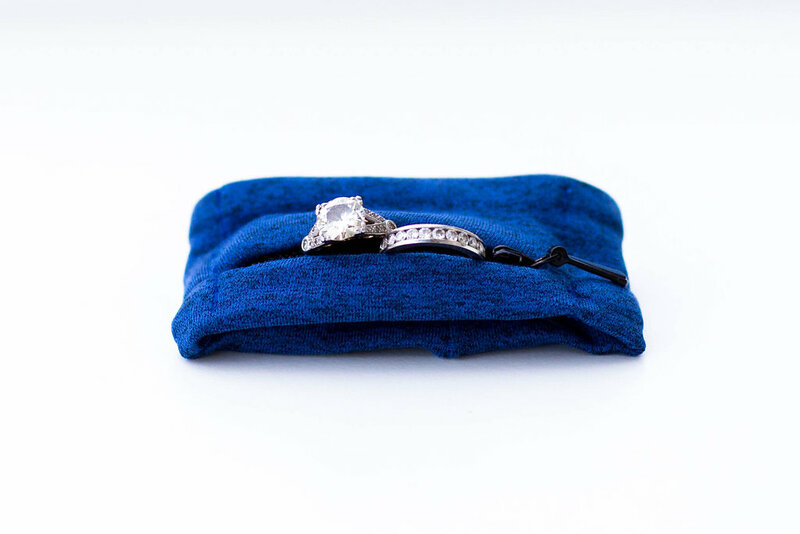 In the past year, I've become way more active - between my found love for SoulCycle and more recently, Barry's Bootcamp - and found myself always taking my ring off and storing it in the side pocket of my backpack. There have been many instances where I've forgotten about it completely and thought I lost it, and another time when I was taking chapstick out of the same pocket it rolled out on the floor underneath my work desk. When I learned about the newest fashion accessory that keeps your rings safe, I knew that I needed one! The bonus: RingHero was founded by four Chicago women, all with varying backgrounds in: consulting, sourcing, sales/marketing, and technology. While these are all things I am involved with each and everyday, I knew that I wanted to support their brand and product(s). Thinking that you need one also? Make sure to visit Your Ring Hero to place your order (available in Midnight Blue or Slate Grey for only $20!) and keep your rings safe from damage, sweat, and theft!